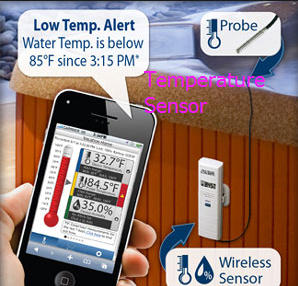 How do you know if a phone has a temperature sensor? Actually, nowadays, temperature sensor is changed into CPU built-in sensor or thermal resistor. In addition, such a sensor is fitted inside the chip. That’s to say, the programmer can check it. PS: There are four contact points of battery in a non all-in-one phone, two of which are used to monitor electricity and temperature. PCB Assembly: What is Centroid Data? Previous：Why does the electric car company Tesla Motors use AC motors in their cars? Next：What is the biggest hurdle facing super capacitors technology?